Location: Where the weapon or item is located on the person. Description: Any special characteristics of the weapon or item along with it's abilities. History: A brief paragraph that explains how the item or weapon came to be and how you obtained it. Appearance: Describe what the weapon or item looks like. A picture is acceptable. Location: Inside a blue bag, which mostly hung over a shoulder. 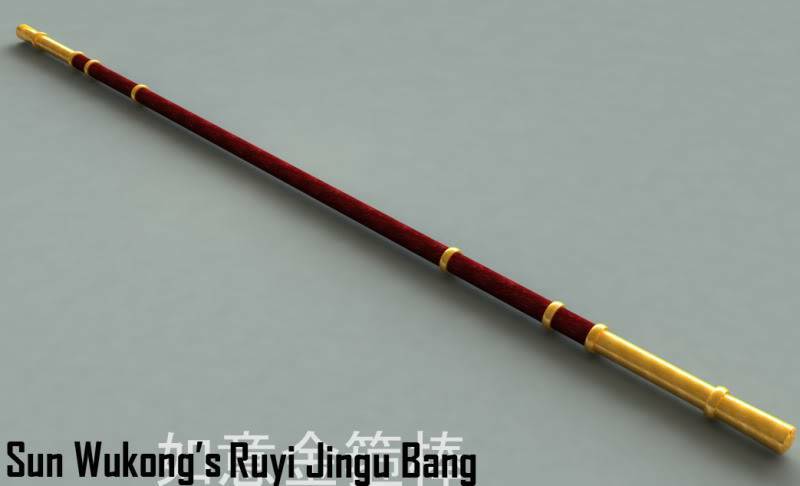 Description: A plain and simple shinai, given to Shaka by his mother, Lilith, said to show it's true worth to the wielders of his mother's legendary Kendo style. Location: Left and right hips. Description: The boomerangs double as close range knives. History: Traditionally, boomerangs were made with the junction between the trunk of a tree and a major root, giving the required curvature of about 95-110 degrees. After this was done the two blades were fastened to each. Location: The location of these weapons are on the hands of Reido. 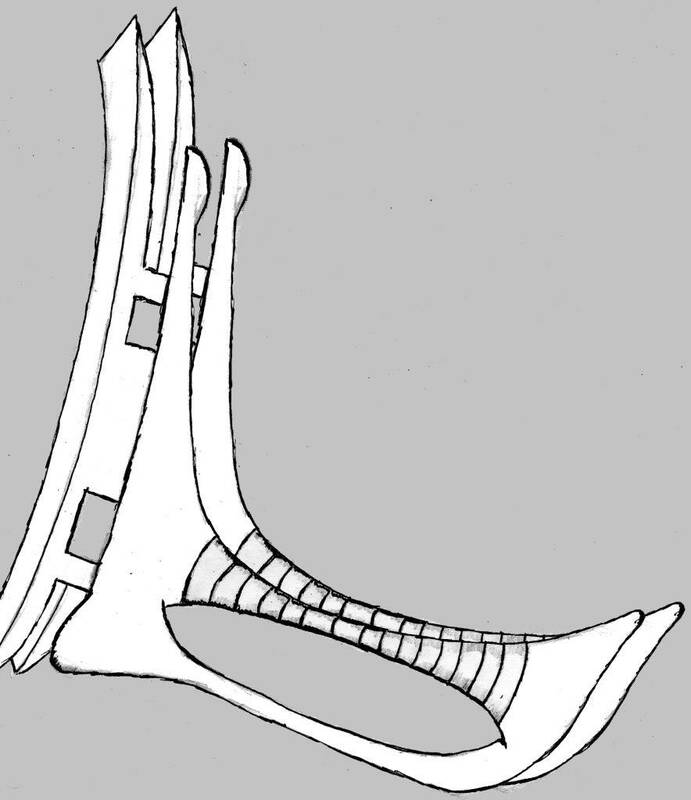 Description: The gauntlets are made of metal and have round circles for each joint. However the secret thing is on each finger tips are mini chainsaws which can be activated at will. History: This weapon was passed down by his father. Location: On my hip attached to a red strap. Damage: 15%-35% 5% drain every ten hits. Name of Weapon or Item:"Led pencils"
The Advent of Thunder "Raigō"
Name of Weapon or Item: The Advent of Thunder "Raigō"
Description: the primary function is to enhance the effectiveness of lightning based attacks. The user can charge the blades with electricity and filter lightning jutsu through them with ease. as long as the ninja has wide enough knowledge about the jutsu their using they do not require to preforme the nesasary hand signs while combining them with the the blades. Description: The ability of this sword encases the whole area in a flood damaging the opponent and submerging us both underwater but enabling me to breathe under the water for a very long time and able to swim as fast as a dolphin and send sound waves under the water to locate my enemy or ally.Can also summon the Sea Serpent Dragon call "Neo Drakenis" to aid user or friend but must in water at all times.The blade also has sealed jutsu from past Xzenos that made them and contributed it.